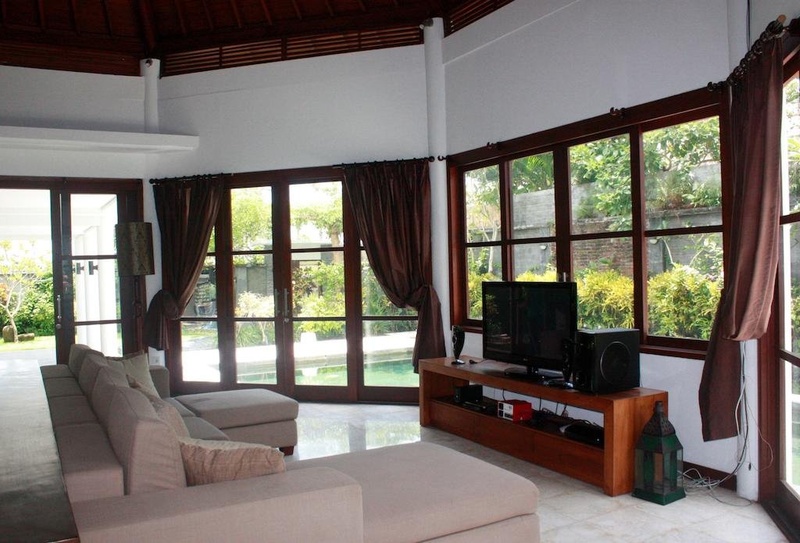 Villa Sarah Jaya is conveniently located in the popular Canggu area. Offering a variety of facilities and services, the hotel provides all you need for a good night's sleep. Facilities like luggage storage, Wi-Fi in public areas, valet parking, car park, room service are readily available for you to enjoy. Television LCD/plasma screen, internet access – wireless, private pool, air conditioning, desk can be found in selected guestrooms. The hotel's peaceful atmosphere extends to its recreational facilities which include fitness center, outdoor pool, massage, garden. Friendly staff, great facilities and close proximity to all that Bali has to offer are three great reasons you should stay at Villa Sarah Jaya.